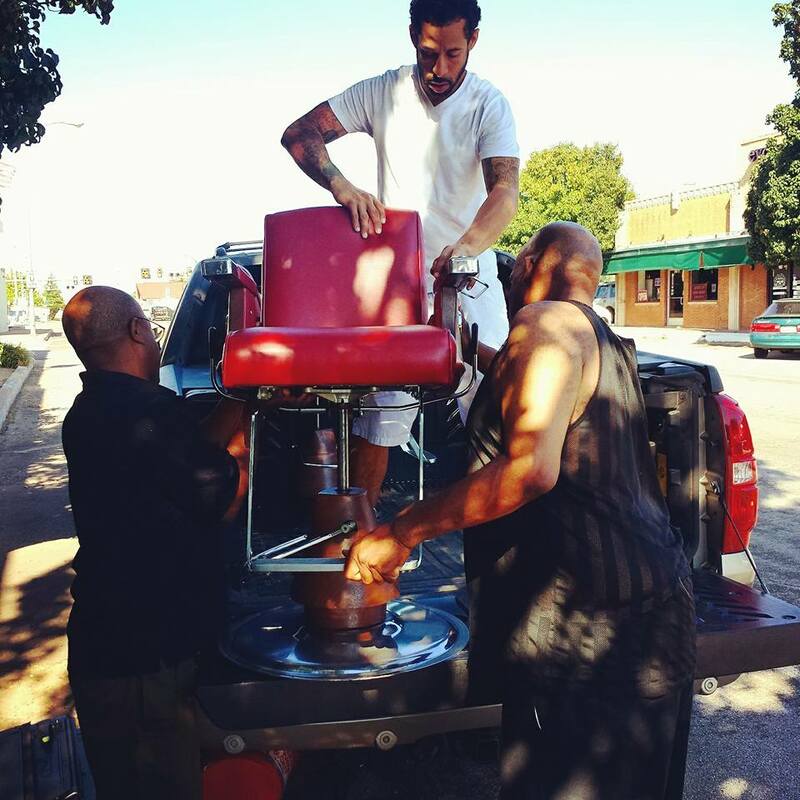 Oklahoma City will see it’s first mobile barbershop business soon. Bruce Waight and Vanessa Morrison, two Black millennials from OKC, saw a need in their community for this unique form of business. The mobile barbershop concept was born after Waight and Morrison observed the hardships that many individuals face when trying to get to this important space. The city’s metro lacks a reliable mass transit so this was one obstacle that the project could alleviate. The barbershop space in the black community is an important one historically and it is one that many black men especially are able to foster friendships and have important discussions within. Waight and Morrison purchased a 1960 Airstream Land Yacht last spring that will be the actual barbershop and are looking to finish the build-out process toward the end of the year. Follow their progress at www.mobilebarberokc.tumblr.com and on their Facebook page, Mobile Barbershop Company. Sache Primeaux-Shaw is a 20-something community organizer, politico and cultural competency instructor from OKC. In her spare time, she blogs about missing women of color in the media (www.whereareourbrownsisters.com) and women of color in politics (www.browngirlpolitics.com). You can follow her on Twitter, Instagram and her personal blog.